New Zealand is an island country in the southwestern Pacific Ocean. The country geographically comprises two main landmasses, that of the North Island, or Te Ika-a-Māui, and the South Island, or Te Waipounamu – and numerous smaller islands. New Zealand is situated some 900 miles east of Australia across the Tasman Sea and roughly 600 miles south of the Pacific island areas of New Caledonia, Fiji, and Tonga. 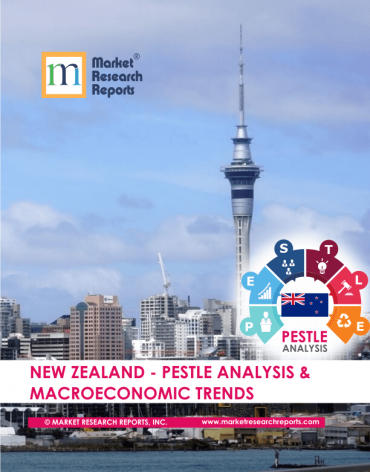 New Zealand PESTLE Analysis & Macroeconomic Trends Market Research Report. Because of its remoteness, it was one of the last lands to be settled by humans. During its long isolation, New Zealand developed a distinctive biodiversity of animal, fungal and plant life; most notable are the large number of unique bird species. The country's varied topography and its sharp mountain peaks owe much to the tectonic uplift of land and volcanic eruptions. The country's political system is strong, and its economy is well supported by a strong banking sector. The social landscape of the country is strong with a streamlined social welfare system, and its environmental affairs are well managed, with various policies being implemented for environmental conservation. According to OECD, in New Zealand, the average net adjusted disposable income of the top 20% of the population is an estimated $43,498/ year, whereas the bottom 20% earn on an estimated $8,528/ year. 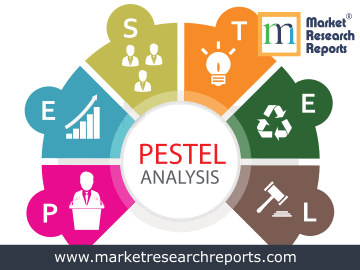 This report covers New Zealand's PESTEL (political, economic, social, technological, environmental and legal) analysis. 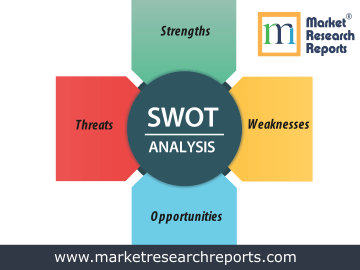 This market research report covers SWOT (strengths, weaknesses, opportunities and threats) analysis for New Zealand. 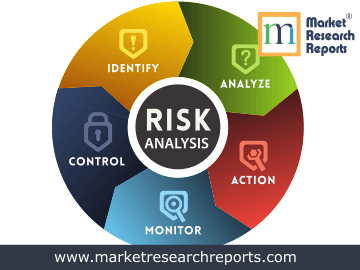 This market research report covers current and future business risk analysis for New Zealand along with macroeconomic factor analysis.